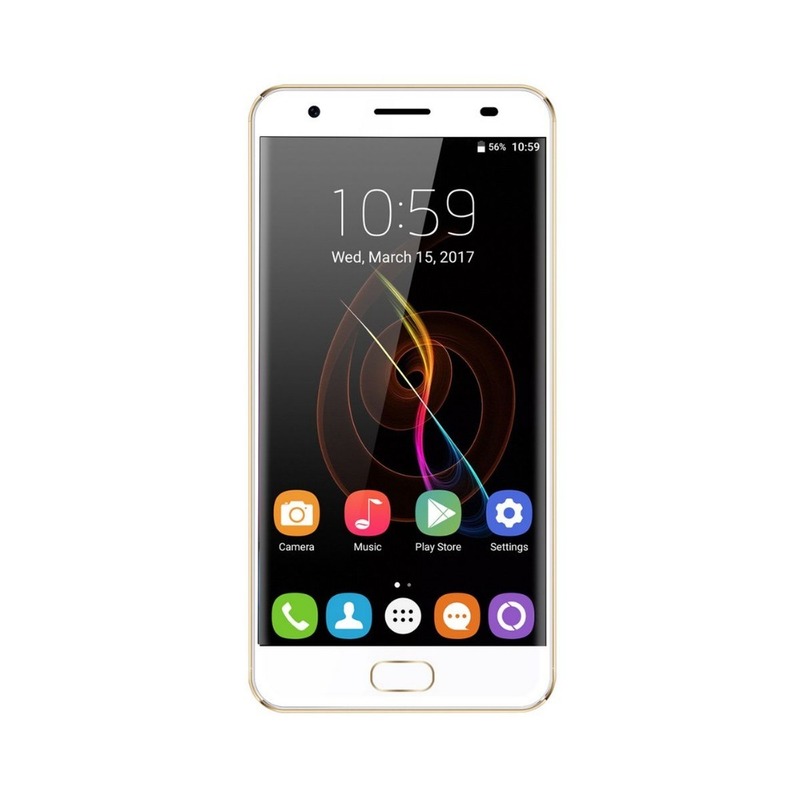 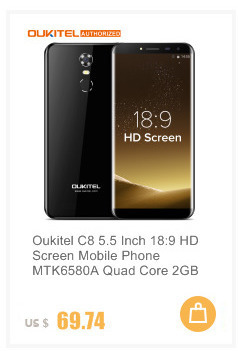 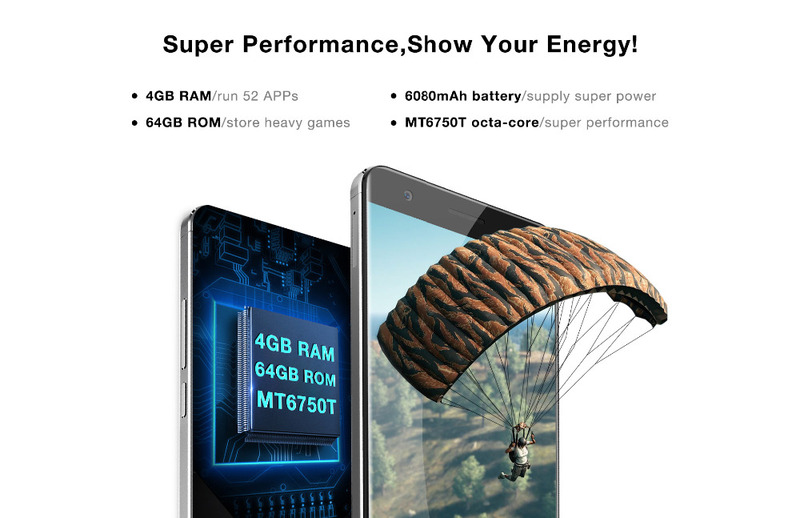 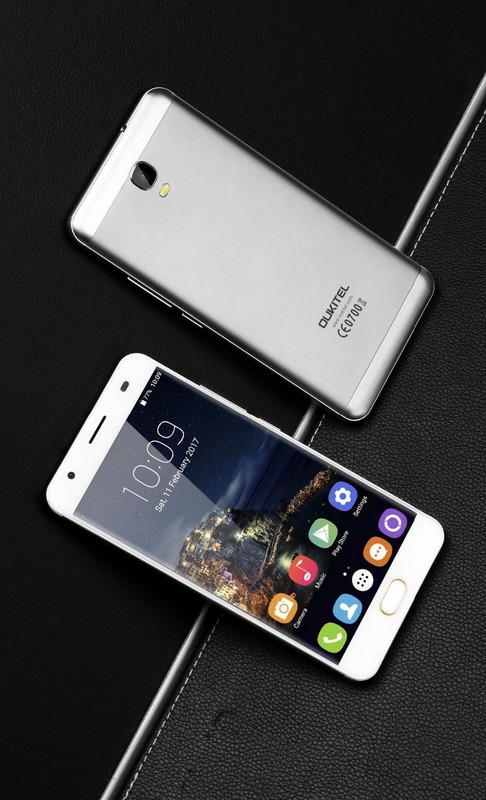 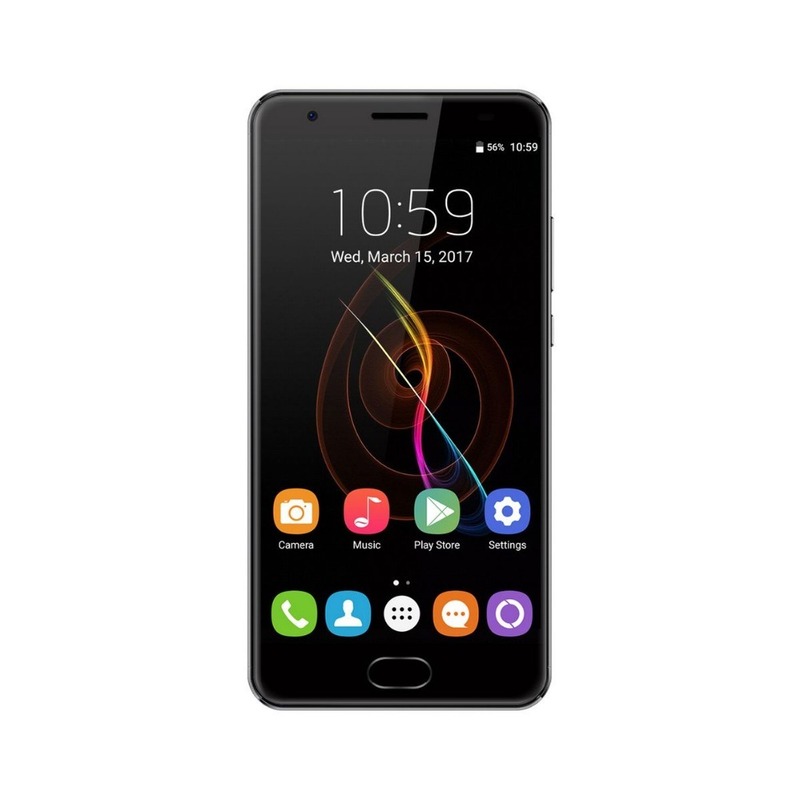 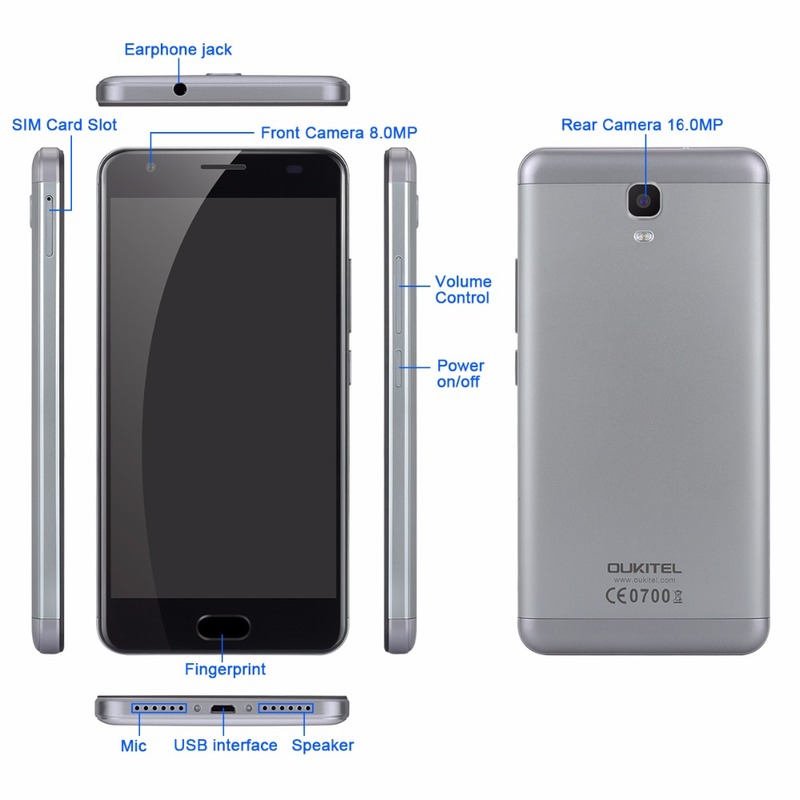 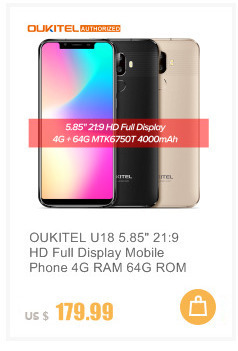 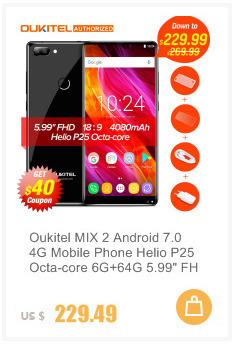 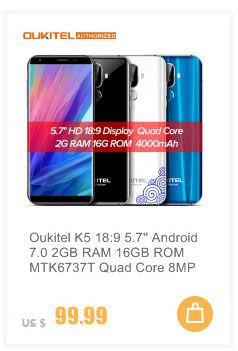 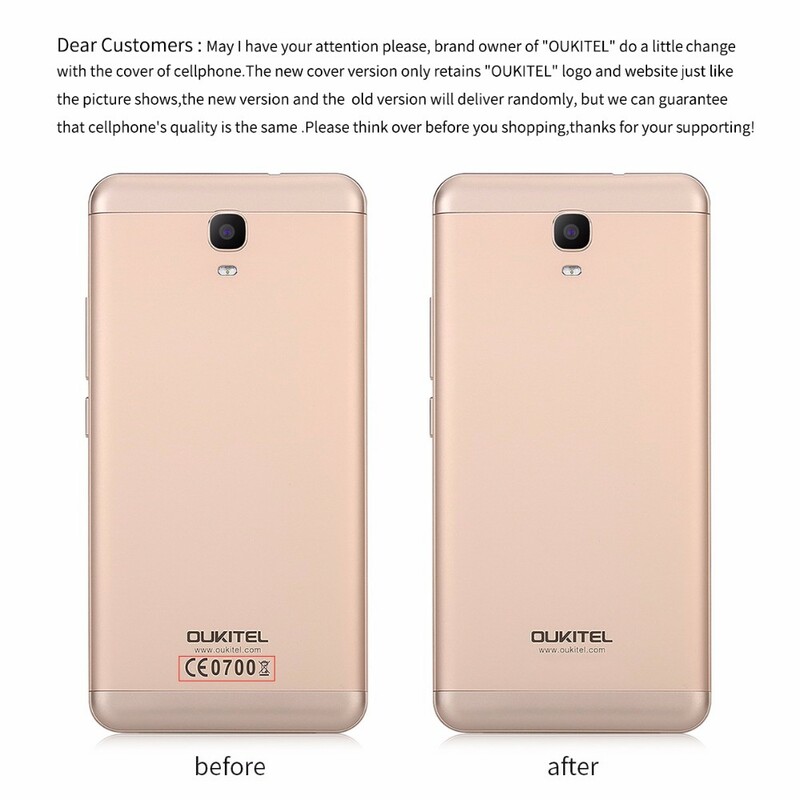 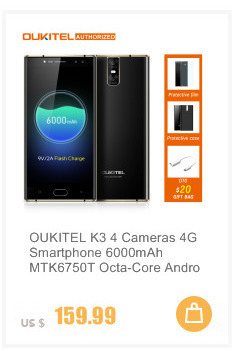 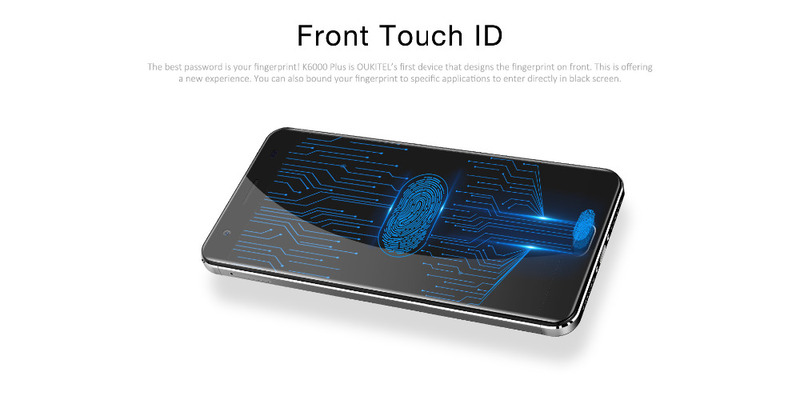 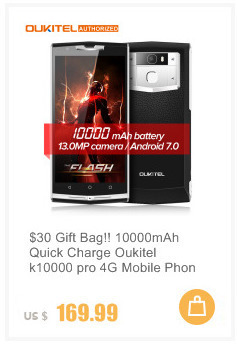 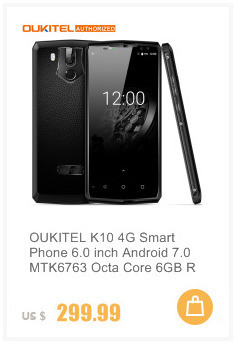 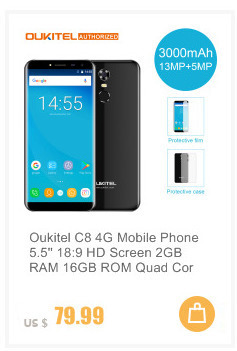 OUKITEL K6000 Plus is getting the final product video here, super big battery, super fast charging speed, super fast focus camera and super big memory. 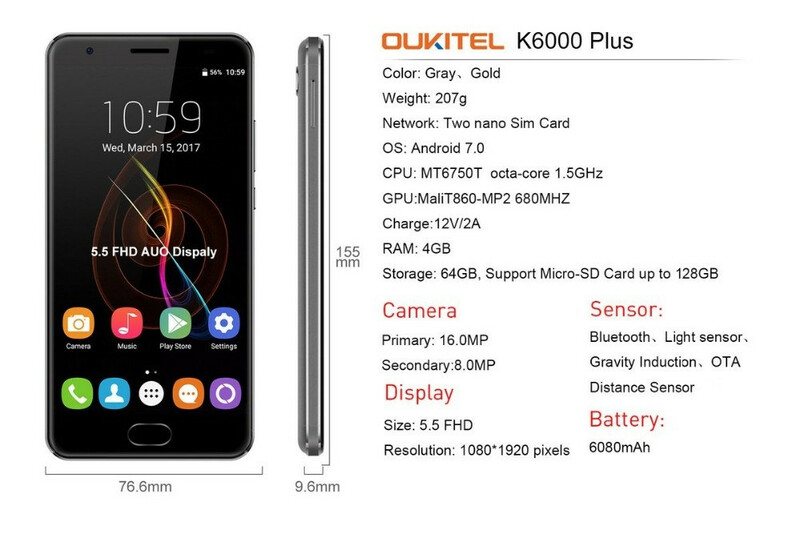 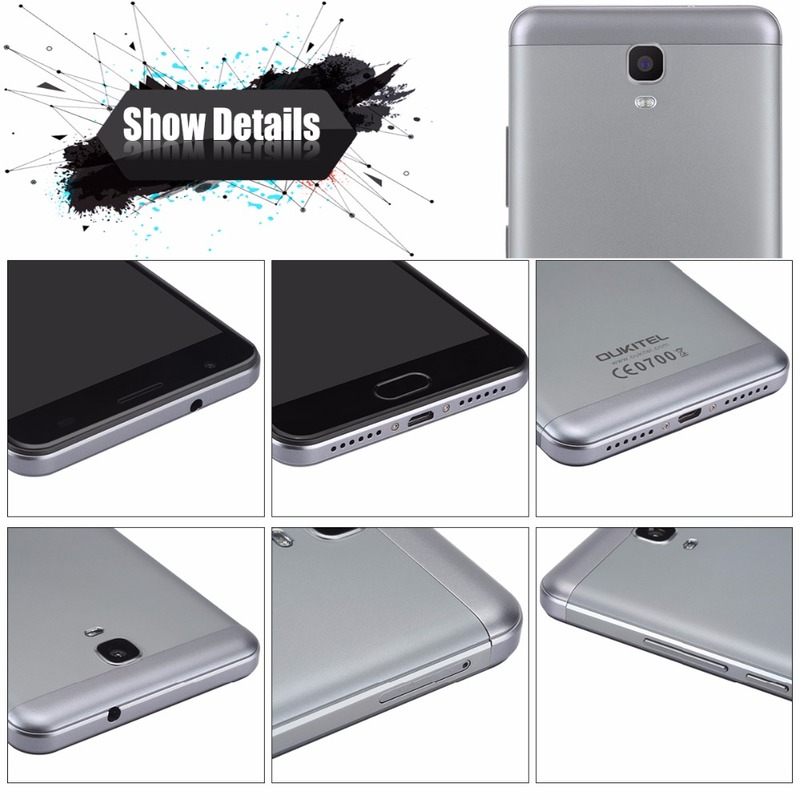 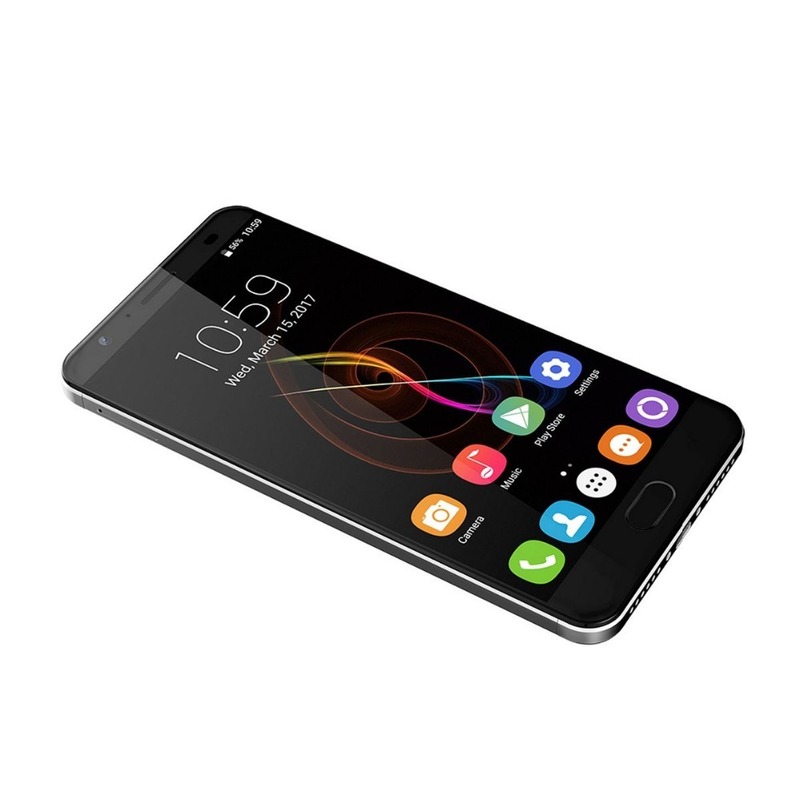 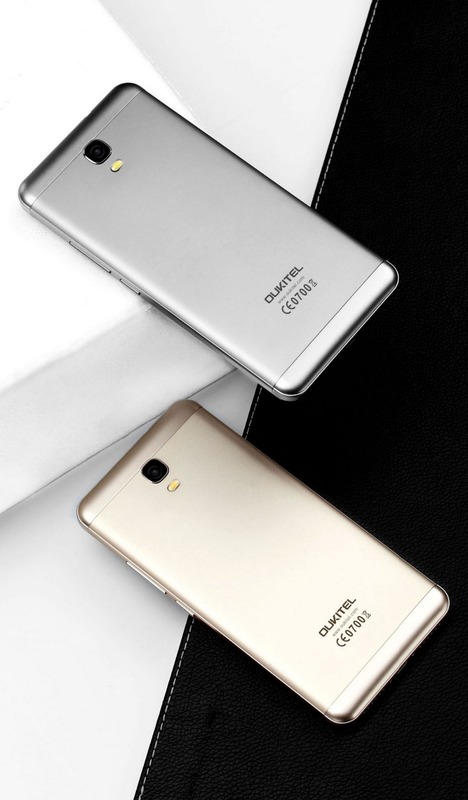 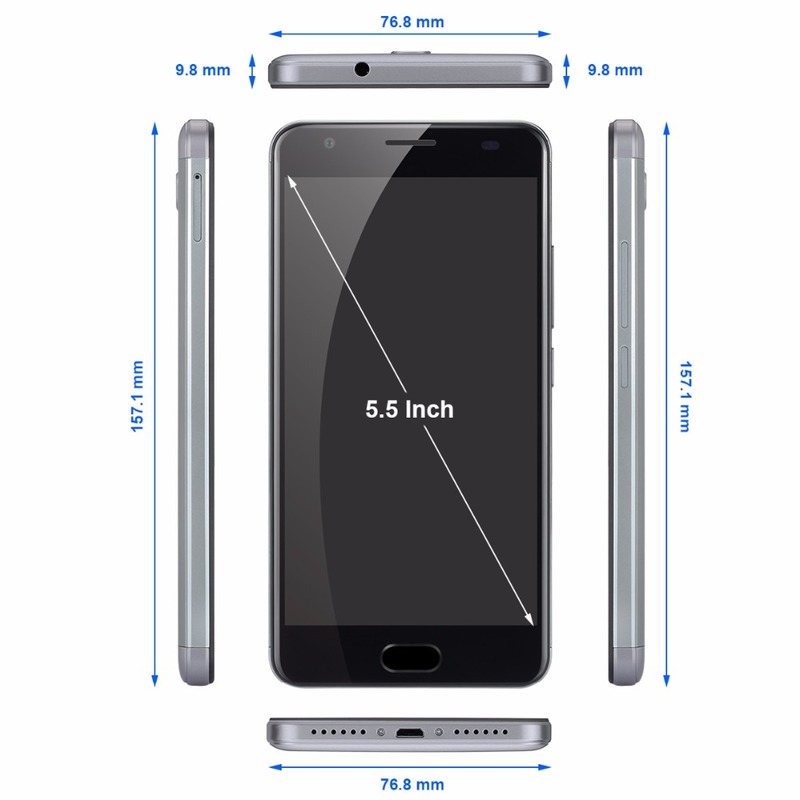 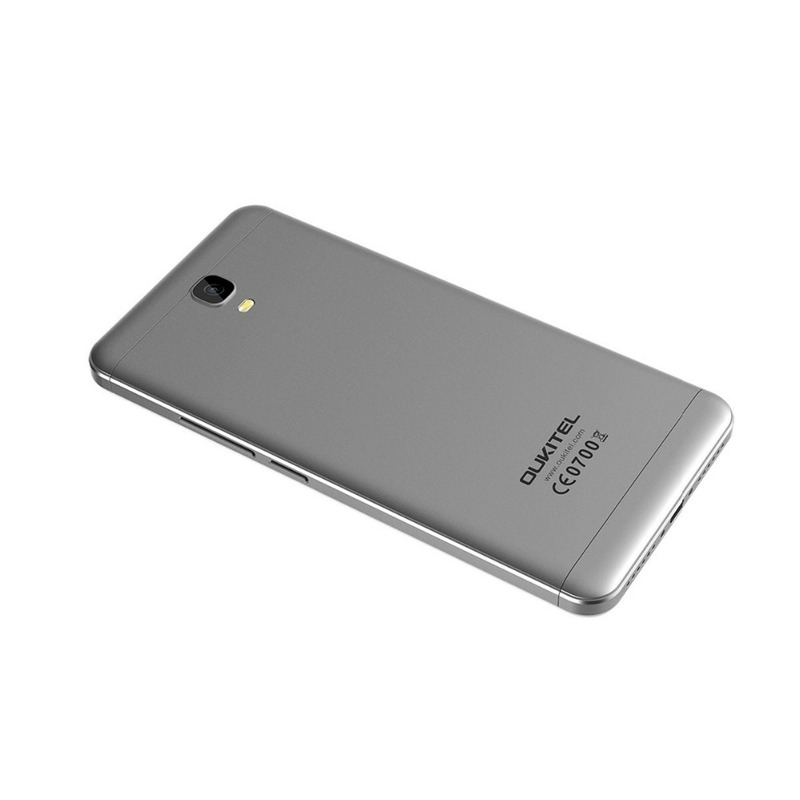 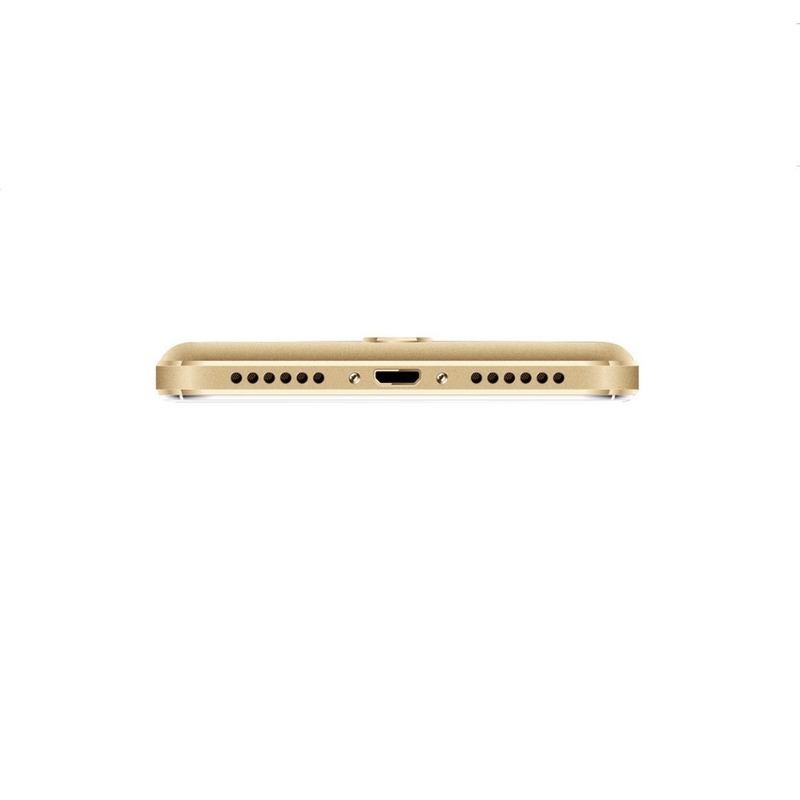 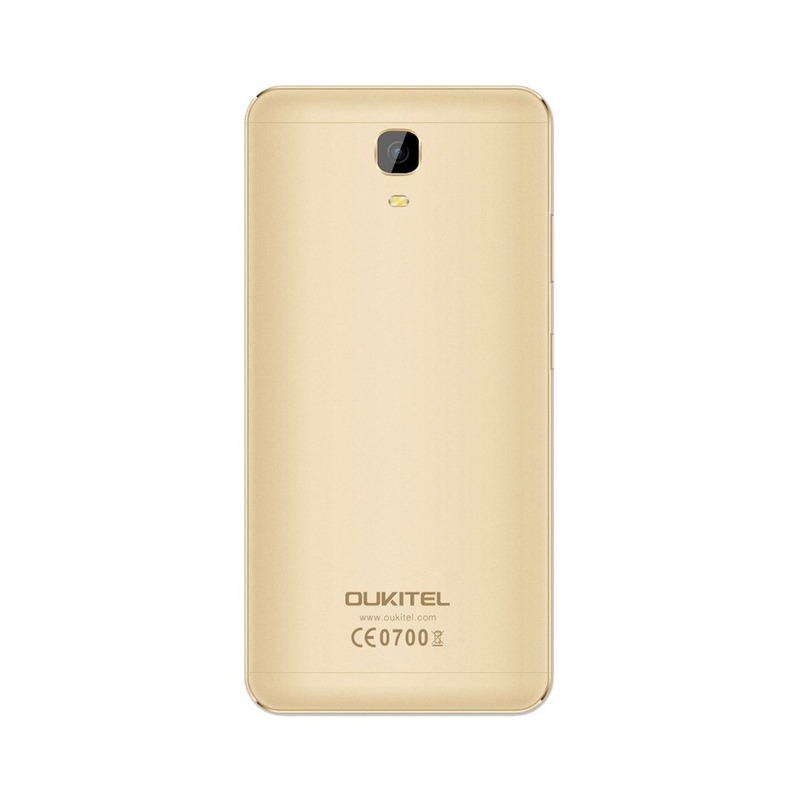 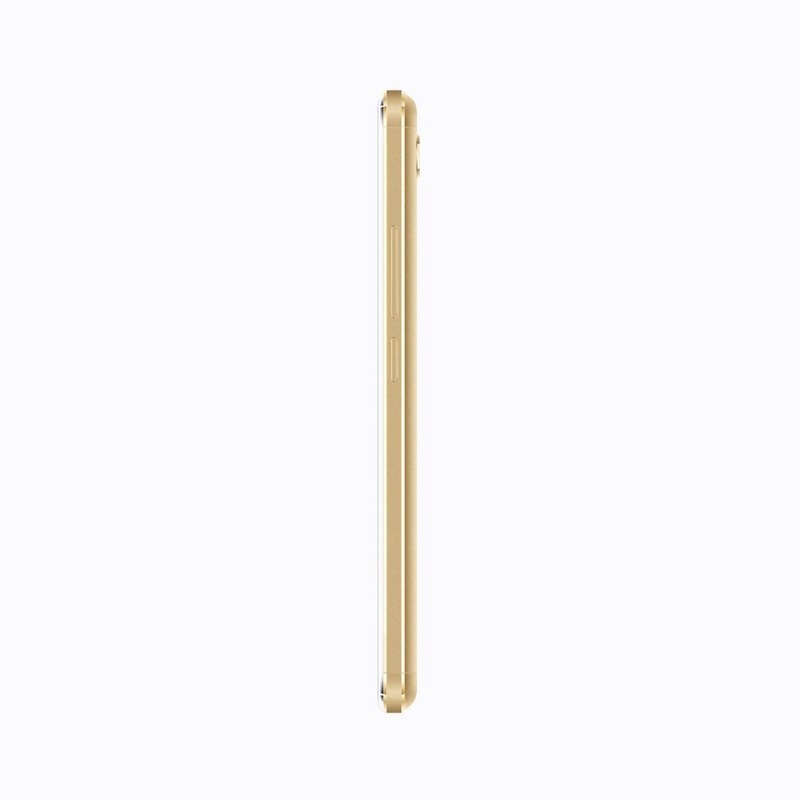 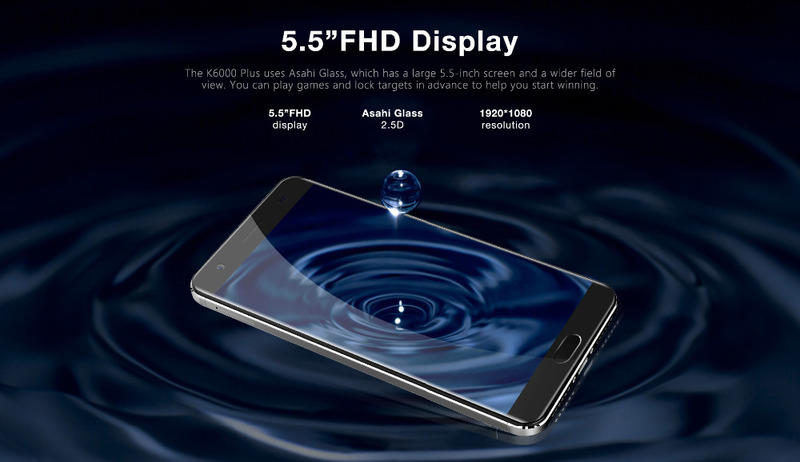 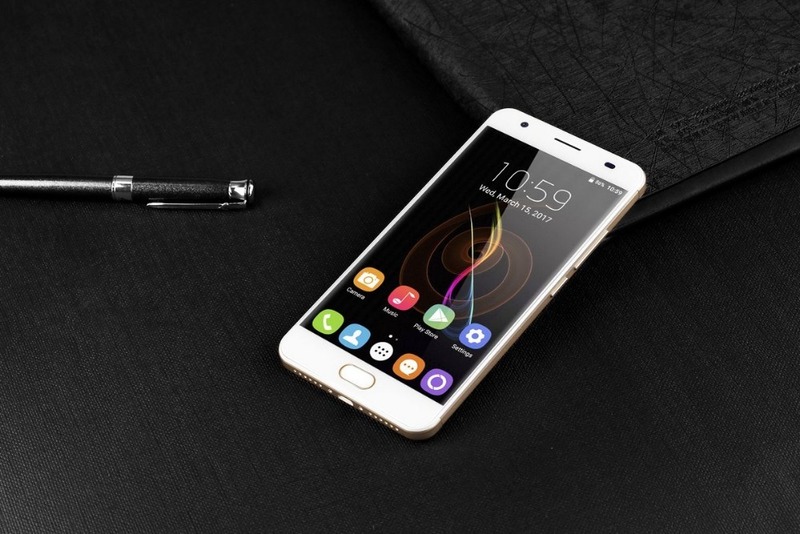 It was already known that the K6000 Plus is designed to be a 5.5 inch FHD display with aluminum battery cover. 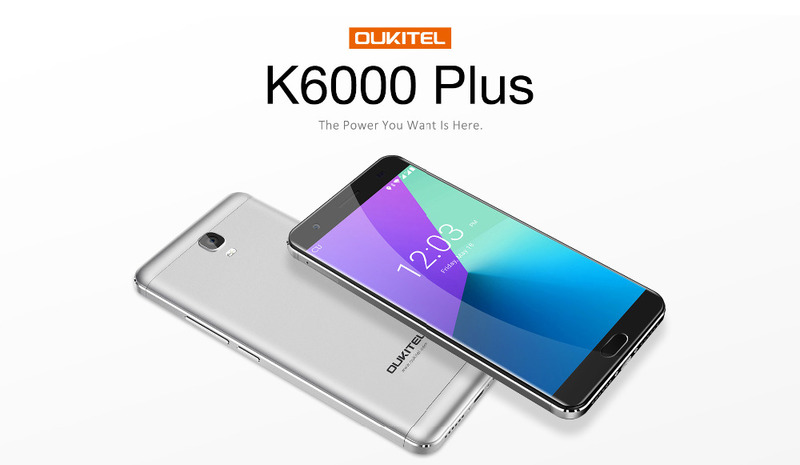 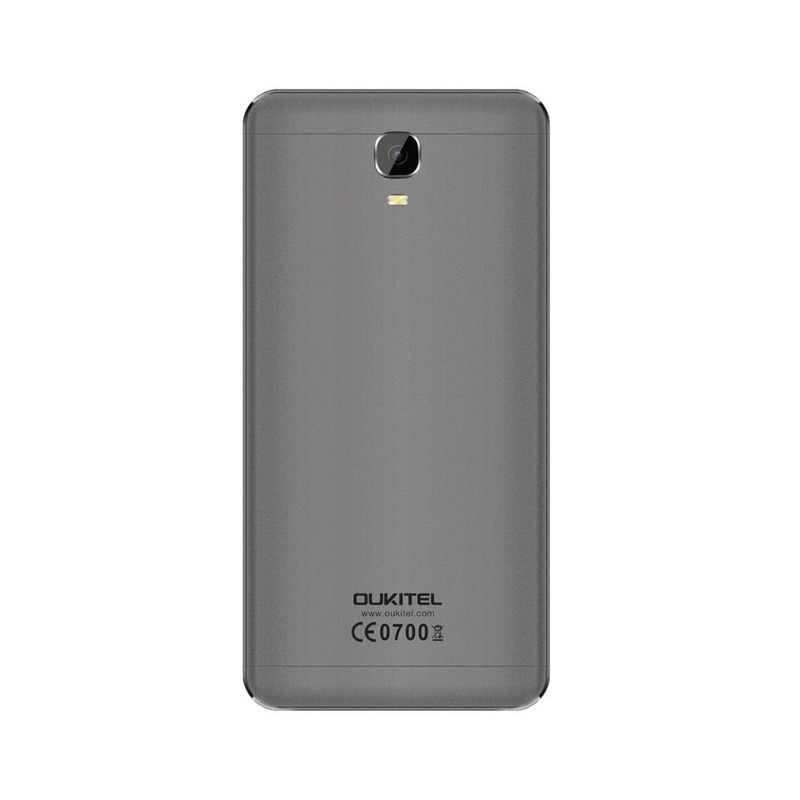 And following the tradition of “K” series, K6000 plus gets a super big 6080mAh battery. 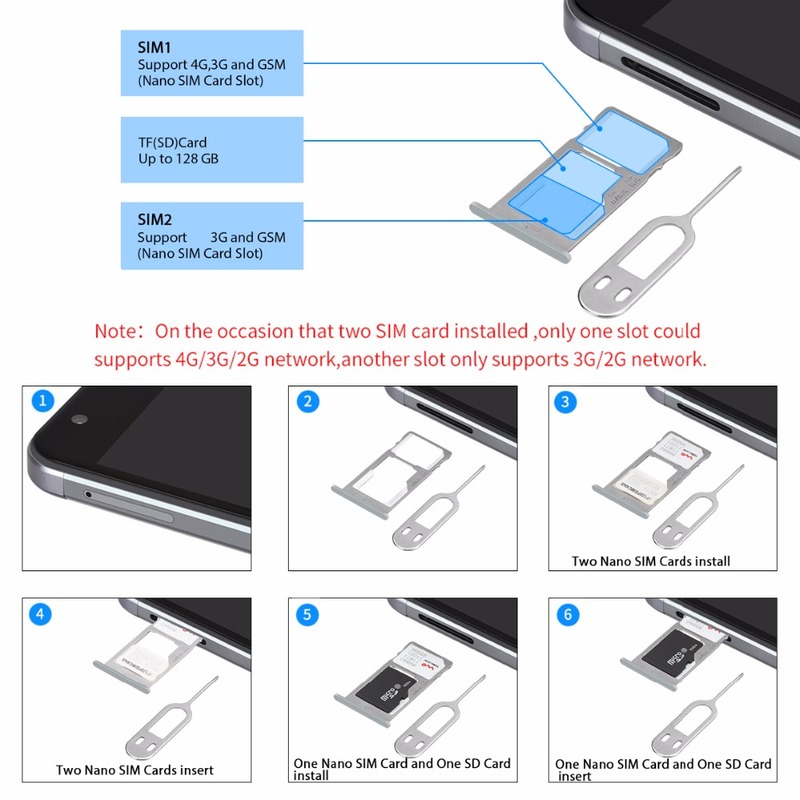 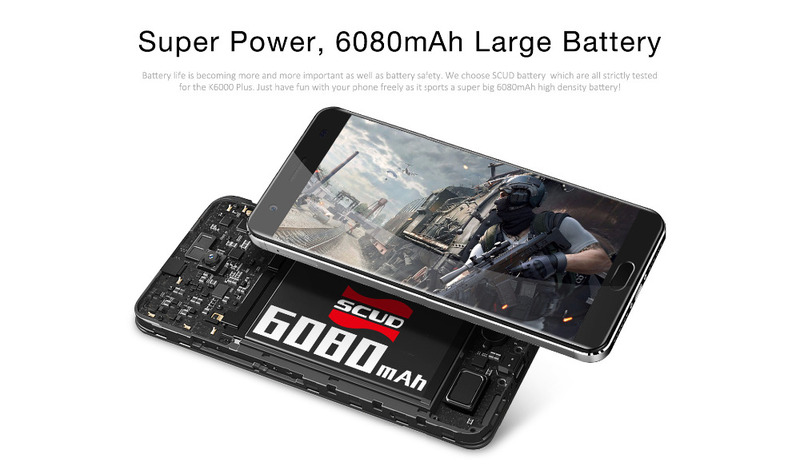 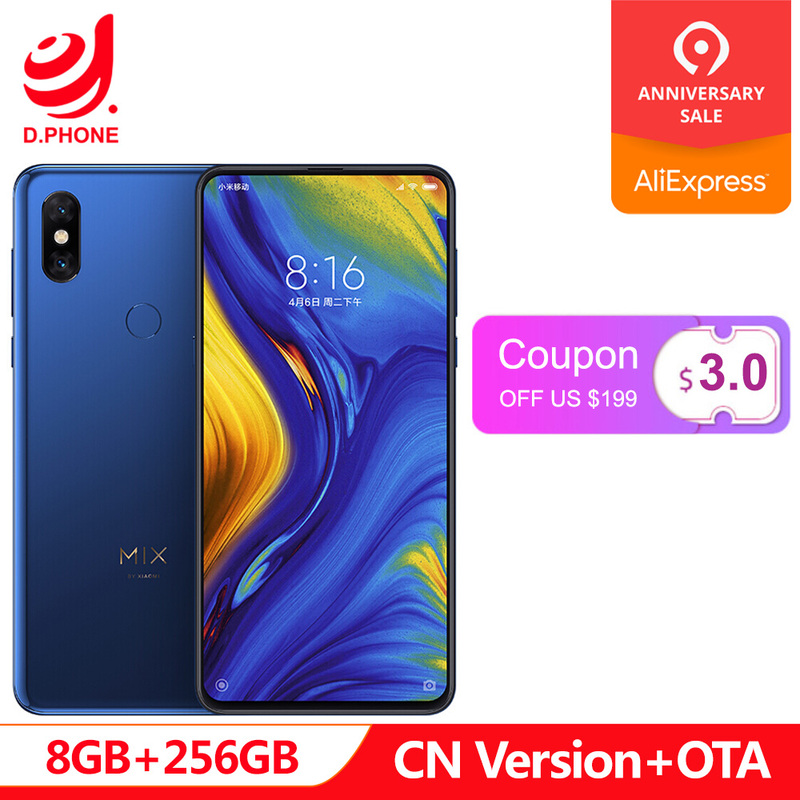 We have seen the video about how long it needs to fully charge the 6080mAh battery, but how long can the 6080mAh battery support for daily use after fully charged in 1 hour and 40 minutes? 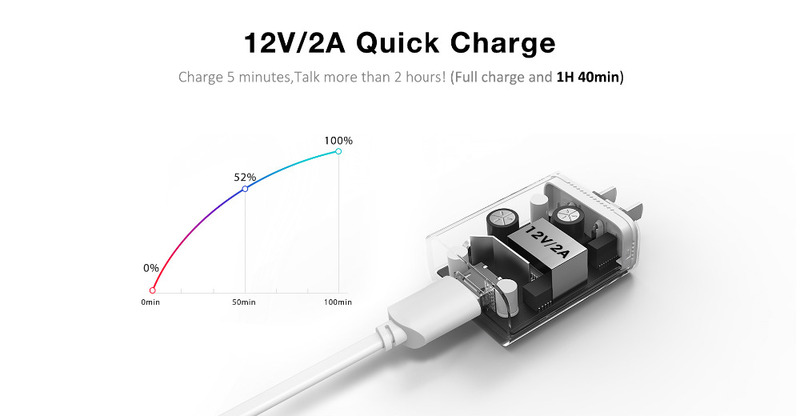 Here we have got the theoretical data for continuous power consumption for different usage. 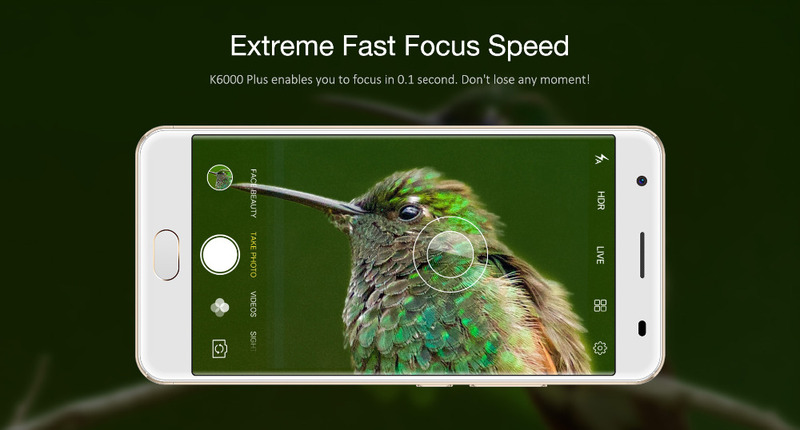 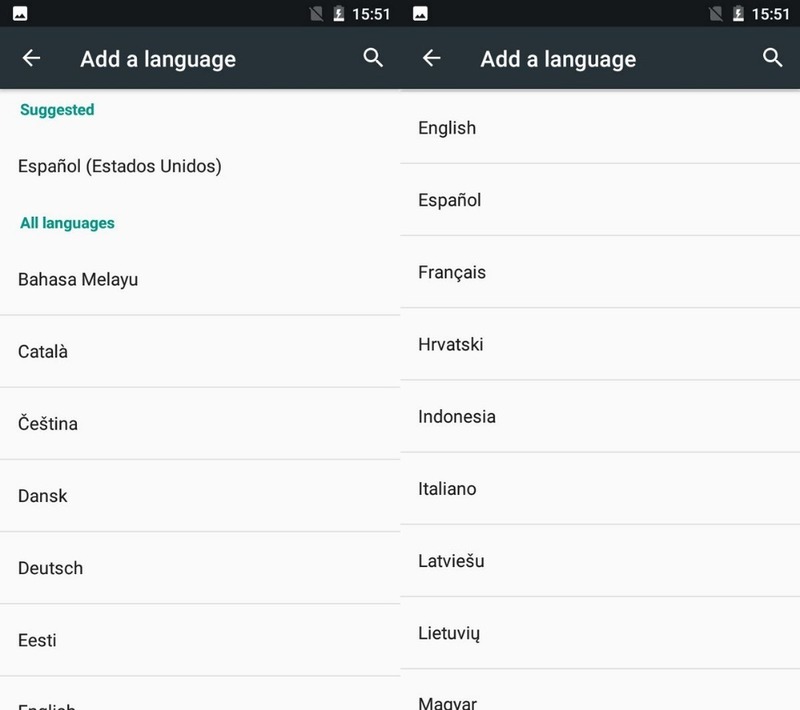 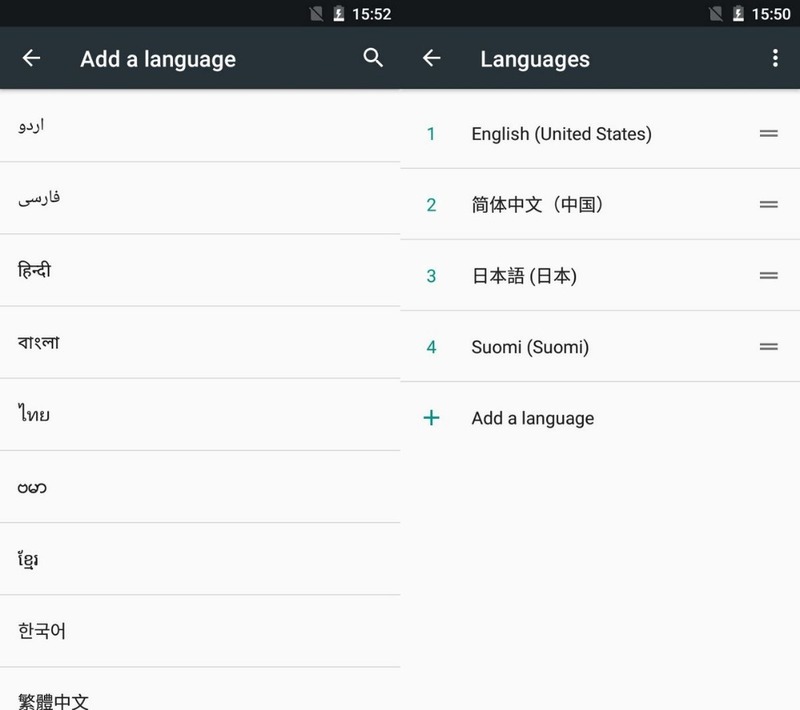 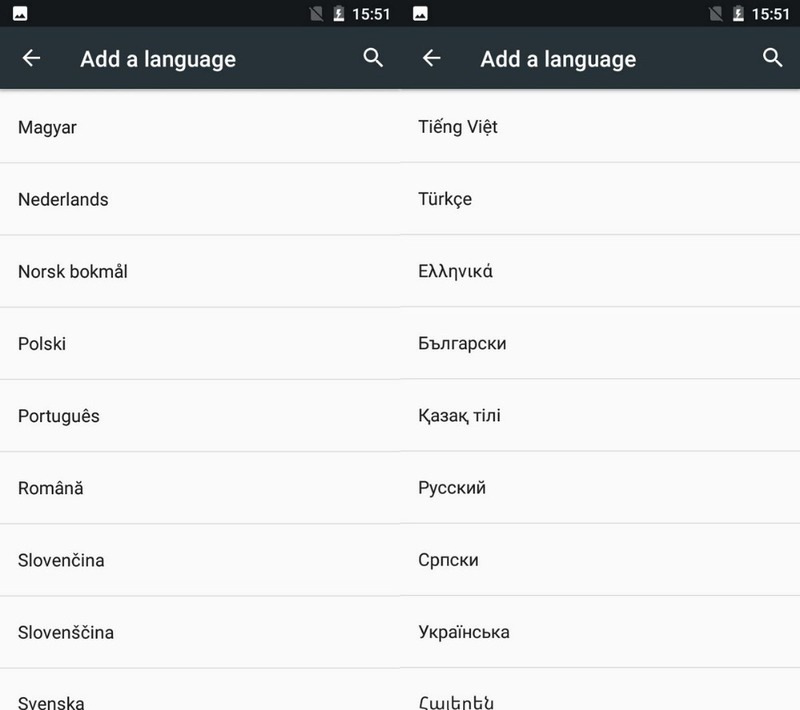 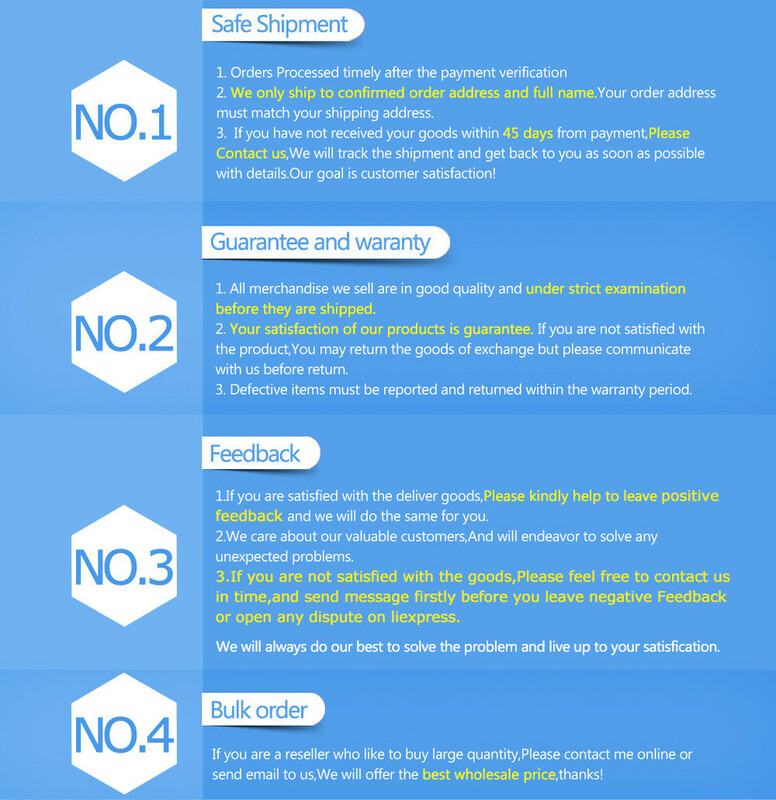 All the above data are based on the real current consumption on K6000 plus, the time will be different according to different mobile data state.